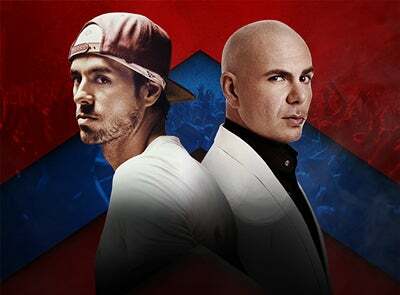 LOS ANGELES, CA (September 15, 2017) – Due to the devastating effects of Hurricane Harvey in Texas and Hurricane Irma in Florida, the Enrique Iglesias and Pitbull Live! tour is moving their upcoming shows in both states to new dates in November. 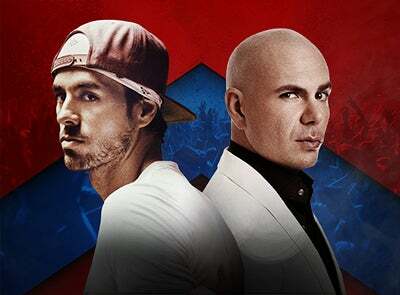 The tour hopes to allow more time for residents to heal before returning to put on great performances for their fans. Full routing including the newly rescheduled stops can be found below. Tickets held for the original date will be honored at the re-scheduled date.